I am an experienced personal injury attorney, divorce lawyer and criminal attorney assisting people in the Tyler and surrounding areas. I understand that choosing the right personal injury attorney, divorce lawyer, or criminal attorney to represent you is important and can often be overwhelming. You want a local Tyler Attorney with experience, one who will work hard to get you results, and a lawyer that you can trust. I know that you want someone to listen to you and provide you with personal and compassionate attention. As your personal injury attorney, divorce lawyer, and criminal attorney I will work extremely hard to put your needs first and focus on giving you the personal attention you need. I will respond to your inquiries and calls promptly and keep you informed about the progress of your case. With over a decade of experience and trial success as a personal injury attorney, Cheryl has the knowledge that only comes with trial litigation. She is one of few attorneys who is Board Certified in Personal Injury Trial Law by Texas Board of Legal Specialization. If you or someone you know has been injured in a car accident it is important to seek the advice of a knowledgeable Tyler personal injury attorney to give you the important information needed when dealing with auto insurance companies. We understand that any family law matter can be stressful, especially a divorce involving property and children. Our law firm takes pride in resolving divorce cases and other family law matters as quickly and amicably as possible. With extensive trial experience throughout the Texas court system, Cheryl has gained the knowledge and skill to handle the simplest to the most complex litigation. As with any family law matter it is important to choose a divorce lawyer that you are comfortable with. An experienced divorce lawyer should take the time to sit down with you and answer any questions or concerns you may have relating to your divorce. Cheryl is a skilled and compassionate family law attorney in Tyler, Texas. For More Information Click Here.or visit or Google Plus Page. ar accident can cause a real strain emotionally and financially to anyone involved in a car accident. Many collisions are often caused due to the negligence of another driver who is simply not paying attention. Many types of injuries can occur as a result of a automobile wreck, including back, neck, head, broken bones, and many more. It is important to search around to find a competent car accident attorney that understands your needs. We understand that every case is different and should be treated as such. Cheryl has extensive dealings with large and small insurance companies throughout Texas. 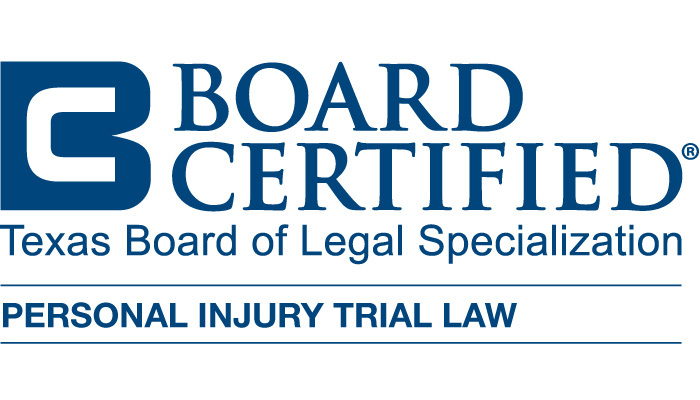 When hiring a Texas Car Accident Lawyer, consider if they are Board Certified in Personal Injury Trial Law by Texas Board of Legal Specialization, which Cheryl A. Wulf is. She has successfully handles all types of car accidents in Texas over the past ten years that she has been a Texas Personal Injury Lawyer. Legal matters can seem overwhelming but with the right guidance and advice it can be quite simple. Cheryl has been a licensed attorney for over 10 years. She understands the importance of adequate legal representation. If you or a loved one has been involved in a car accident and need a skilled personal injury attorney or if you need a Divorce Lawyer contact our office for a free consultation. As a trusted Tyler Divorce Attorney you can be assured that your divorce case will be handled effectively and with compassion. Cheryl A. Wulf is a divorce attorney who handles all of her cases personally. With over a decade of trial experience, she is capable of successfully handling your case through trial. Many divorce attorneys won’t try a case in front of a jury, Cheryl on the other hand has that needed experience to confidently go in front of a jury. When you or a loved on is going through such a difficult time it is important to speak with more than one divorce attorney.